What a great way to start Dwarfism Awareness Month! 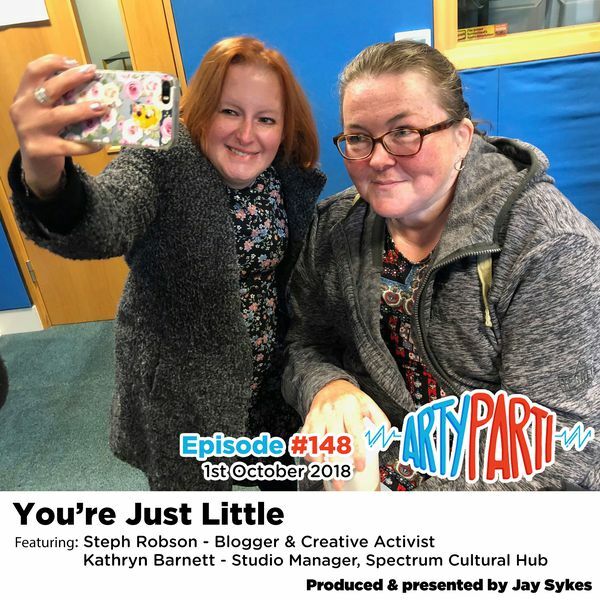 On Monday 1st October, I joined presenter, Jay Sykes, and Kathryn Barnett, Spectrum Cultral Hub’s Studio Director, to chat about the ‘You’re Just Little’ photographic exhibition on Arty Parti, Spark FM’s participatory arts programme. We talked about what has influenced the exhibition, plans for the future and how I came to adopt the title ‘creative activist’.